Today's the release day for two new board games from Asmodee. Well, one's all-new while the other is a new expansion. 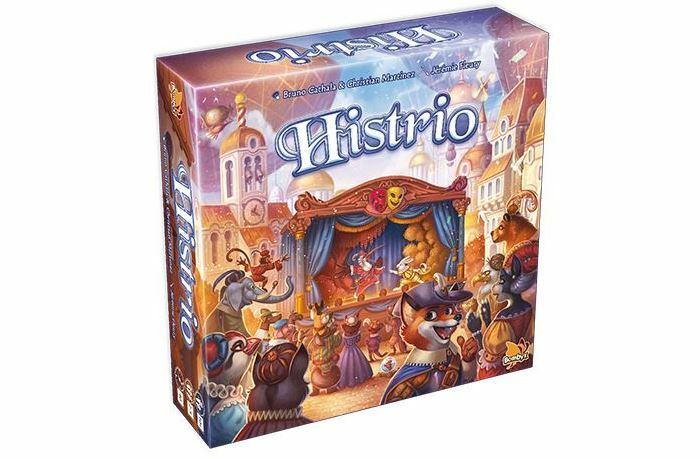 They're Histrio and the Under the Mask expansion for T.I.M.E. Stories.